Stoke-on-Trent, UK. Apply from all UK. 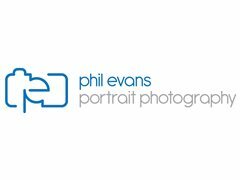 For two Extras I'm offering a free portfolio photo shoot. The photo shoot will take place at my studio in Stafford, Staffordshire. It will be head shots only using white and black backgrounds. It will last for approx 1 hour, I will not provide any MUA or pay any expenses. I will send you the images via file transfer only and create an online gallery for you. I will not provide any prints. You may use the images for your own use but you must credit me with the image.